Free shipping. Buy direct from HP. 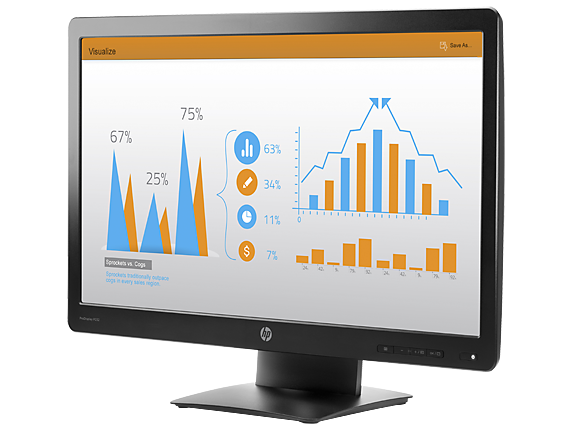 See customer reviews and comparisons for the HP ProDisplay P232 23-inch Monitor. Upgrades and savings on select products. 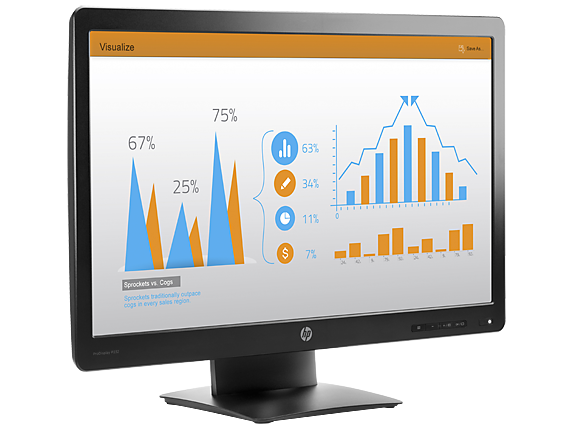 Attach your HP Desktop Mini, HP Chromebox, or select HP Thin Client directly behind the display. Mounting solution requires the additional purchase of HP Quick Release EM870AA. Keep things tidy with an integrated power supply and cable management features. 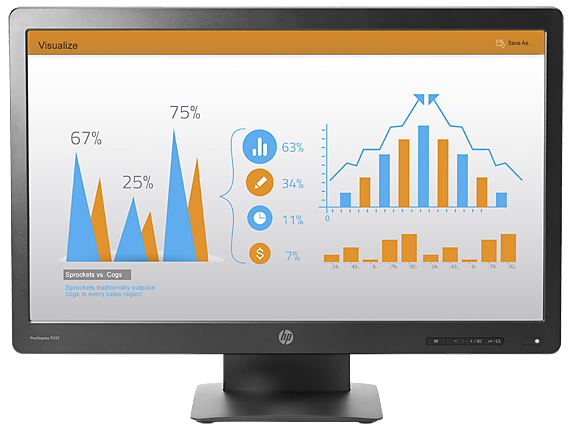 Attach your HP Desktop Mini, HP Chromebox, or select HP Thin Client directly behind the display. 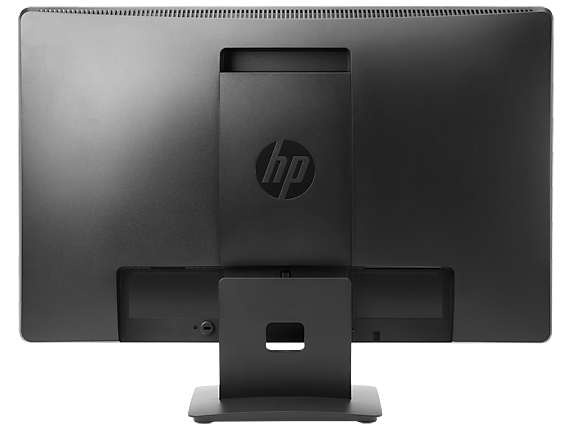 Mounting solution requires the additional purchase of HP Quick Release EM870AA. Keep things tidy with an integrated power supply and cable management features.